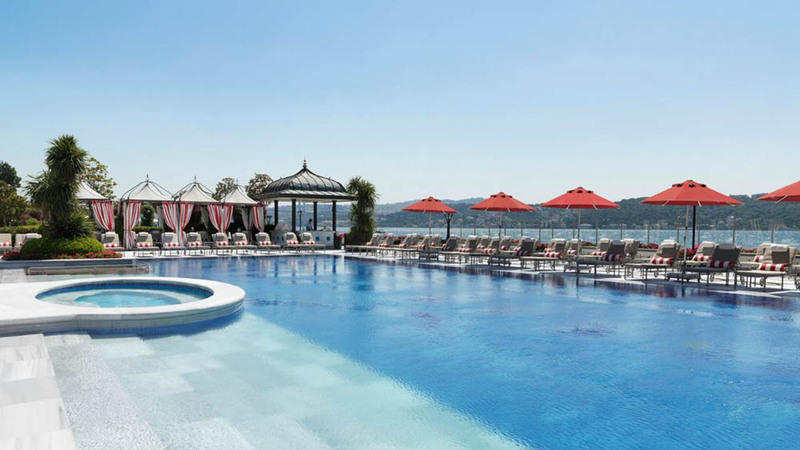 The Four Seasons Hotel at the Bosphorus in Istanbul is one of our favorite hotels in Turkey—it’s the perfect base for exploring the city and an ideal haven for enjoying the warm weather. 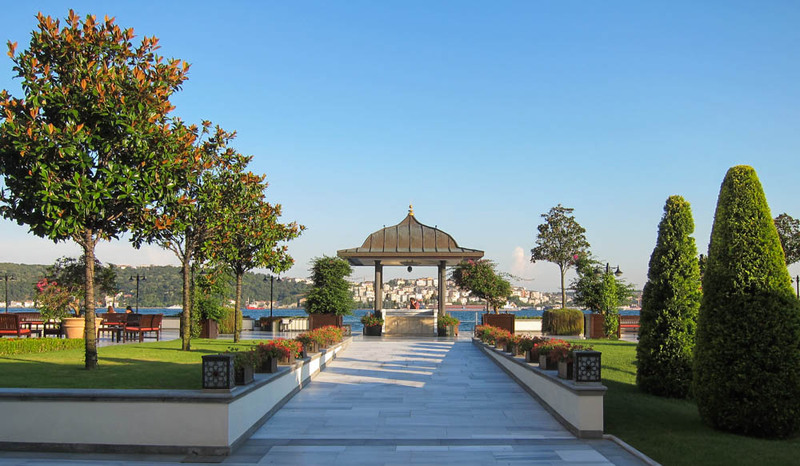 The hotel has a prime location on the Bosphorus, the strait that separates the European and Asian sides of the city. The hotel rooms, restaurants and pool all offer beautiful views of the water. In addition to a fascinating and rich cultural history, Istanbul also offers incredible dining, shopping and luxury in general. Summer is the perfect season for exploring the city with one of Artisans of Leisure’s top insider guides. Artisans of Leisure arranges exclusive tours of Istanbul including visits to Istanbul’s many beautiful palaces and tile-covered attractions, Turkish cooking classes and tasting tours, in-depth shopping in the bazaars, private cruises along the Bosphorus, and much more. 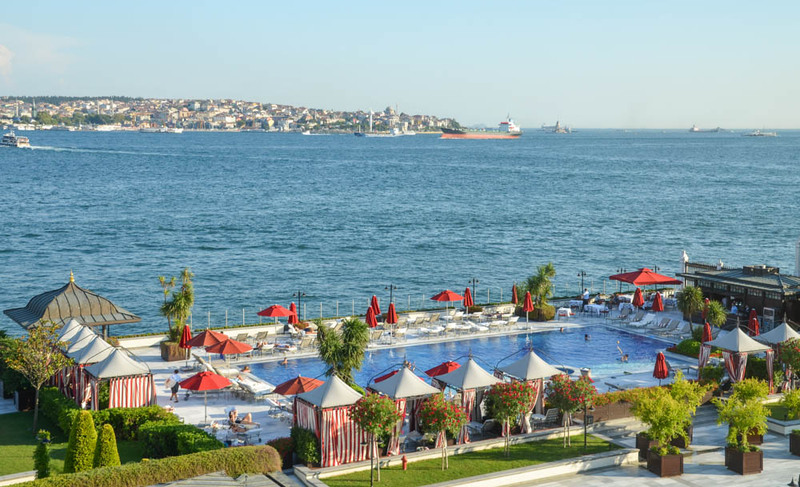 After a day of private in-depth touring in Istanbul, we love to relax at the pool, indulge with a Turkish hammam treatment at the spa, and savor the excellent Turkish cuisine at one of the waterfront restaurants. Contact one of our Turkey travel experts to start planning a custom trip to Turkey.